The first edition of the 2015-16 Diary of a Baller will come from Kerverville, North Carolina. 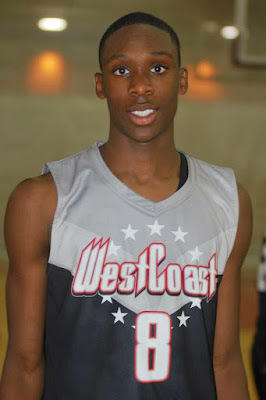 The 8th Grader has been taking the nation by storm and recently starred at the Basketball Spotlight Future Phenom Camp. He comes from a family of basketball players and I'm sure you will hear about them very soon. We at Basketball Spotlight are excited to help Jalen share his life experiences. 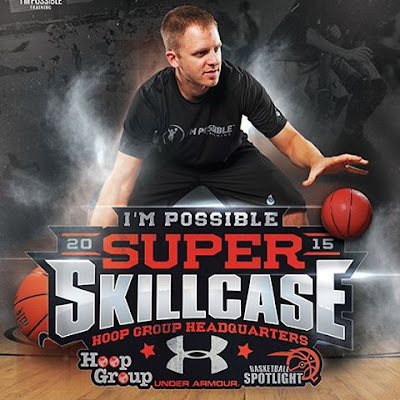 The Super Skillcase is directed by world-renowned skills coach Micah Lancaster and is a one of a kind of exposure event with Mike Melton's Basketball Spotlight. The Skillcase features the same advanced teaching and instruction that he offers to all of his NBA, college, and high school All-Americans, but broken down to a form that all players can handle. Micah will be unveiling new curriculum at this event that he used with Karl-Anthony Towns and Jeremy Lin this summer. All players receive Micah's innovative skill training and teaching techniques which is designed to make players feel like they are alone in the gym with Micah. Players will also have competitive 5-on-5 games in the afternoon under the watchful eye of Mike Melton's Basketball Spotlight. Special features of the 2015 event include a high resolution portrait and action photo shoot, Under Armour gear, and the convenience of Hoop Group Headquarters in Neptune, NJ. The event is for players 5th grade through 9th grade. Be there and "skillcase" your talents while improving your skills like never before! All details can be found at www.skillcase.org or email us at micahlancaster@optonline.net. Team and group discounts available. 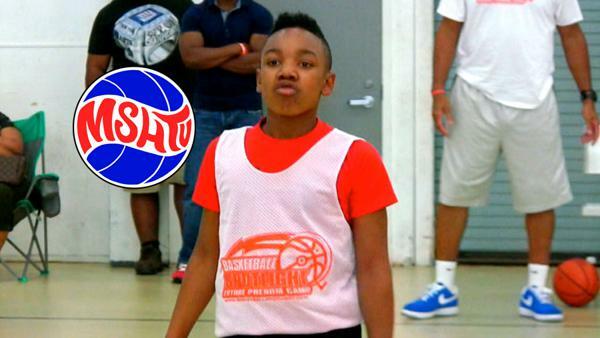 Meechie Johnson from Ohio has been a household name on the AAU and camp circuit for years. This clever point guard has displayed his game at all the top events around the country. Recently the Johnson family teamed up with D Rich TV and produced documentary titled “Johnson Family Values” and Basketball Spotlight will continue to produce these episodes and support this movements. 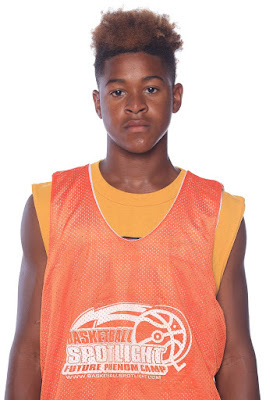 Travis Gray of Syracuse, NY proved his worth during the Basketball Spotlight MDC and Future Phenom Camp. His played earned him All Tournament honors at the MDC and being ranked as one of the top performers at the Future Phenom Camp. The lanky wing guard was known for his long range shooting has also added other elements to his game. His coach and trainer Billy Edelin has seen a growth in Gray’s game, “Travis is realizing that he can impact the game with his talent in all areas besides scoring. His leadership qualities are also rapidly improving” said Edelin. Edelin’s Gym Rat program has quickly produced some of the top players in the Northern NY area, most recently highly touted Class of 2017 guard Malik Zachery and Class of 2018 guards Charles Pride and Mika Adams-Woods. Gray seems to be the next in line as his potential might have some coaches salivating in the near future. Right he’s ranked #51 in our Class of 2020 but has a strong chance to move it up if he keeps improving. His coach Edelin agrees with my assessment. “Travis has the potential to be one of the best guards in the class long term because of his blend of size, skill and athleticism” He finished. Basketball Spotlight will get a good look at Gray and his Gym Rats teammates during the Basketball Spotlight Tip Off Classic December 6th and 7th. The Basketball Spotlight Tip Off Classic Deadline has expired and the teams listed below will most likely be the squads participating in this event. The schedule will be released next week. Thank you for your support. 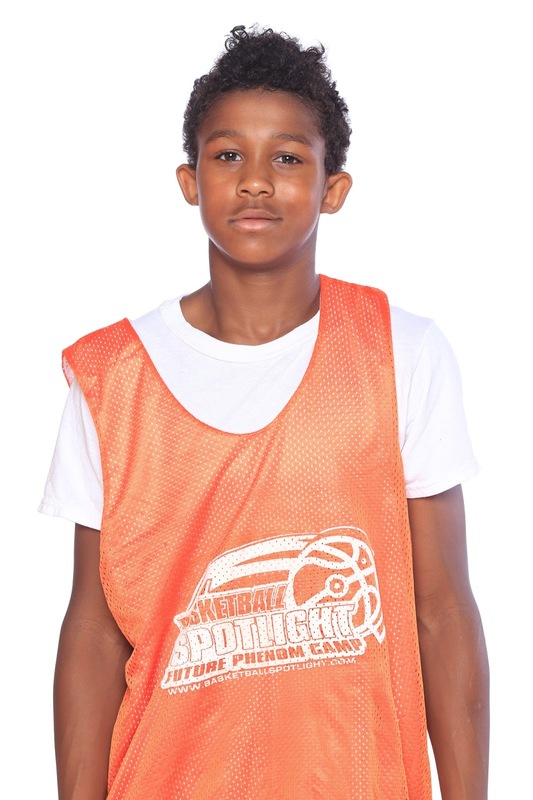 Jayden Brown is a Class of 2021 prospect who had a breakout performance at the BBall Spotlight Future Phenom Camp. The 7th grader showed great body control with this up and under finish. Be on the lookout for more from Jayden Brown on MSHTV and Basketball Spotlight as he is one of the rising stars in the country. Muggsy Bogues grandson Samartine "Fatman" Bogues is talented beyond his years. The Class of 2023 player has ridiculous handles and is unstoppable in transition. Fatman has range to the three point line, but usually penetrates to create easy shots for himself and his teammates. Bogues showed this style of play at the Basketball Spotlight Future Phenom Camp featured in this video. Shout out to Middle School Hoops TV for the hot videos. Jason Harris is one of the top players in the country in the Class of 2020. At ACES Coca Cola Nationals Jason Harris was unstoppable against some of the top teams in the country. Over the years Jason has been adding new facets to his game and steadily improving. He should be ranked high when we release of 2020 rankings very soon. 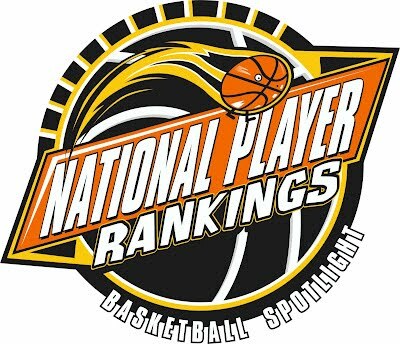 The Basketball Spotlight National Player Rankings for the Class of 2019 are listed below. The list was compiled over years of coverage and we did our best to as fair as possible. Please remember this listing is just our opinion and should be taken as such.